A special form of Vitamin C for Beauty From Within! This fat-soluble form of Vitamin C is a nutritional antioxidant with a special affinity for skin rejuvenation. Collagen is what keeps your face firm and smooth. If the collagen breaks down, you will develop wrinkles. To form strong supportive collagen properly you need Vitamin C. But most forms of Vitamin C are water-based, while your skin is high in delicate fats. This is where Radiance C comes in. This form of Vitamin C is fat soluble and readily protects the skin and its collagen support. 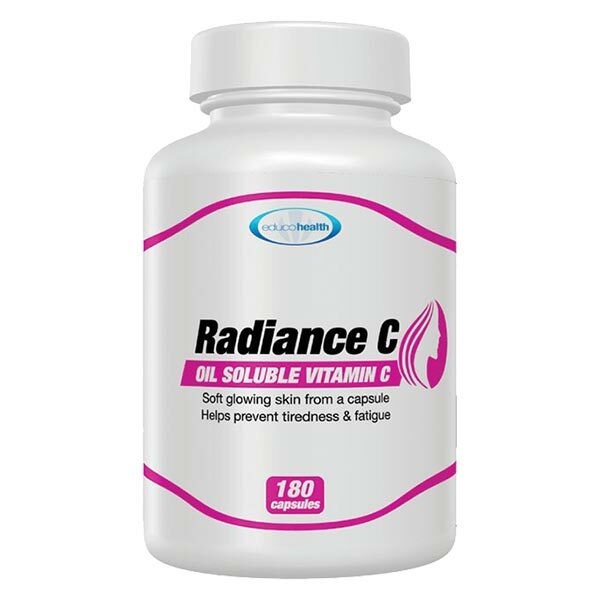 Unlike regular Vitamin C that passes easily out of the body, Radiance C tends to be retained and works longer to keep the skin smooth and wrinkle free. 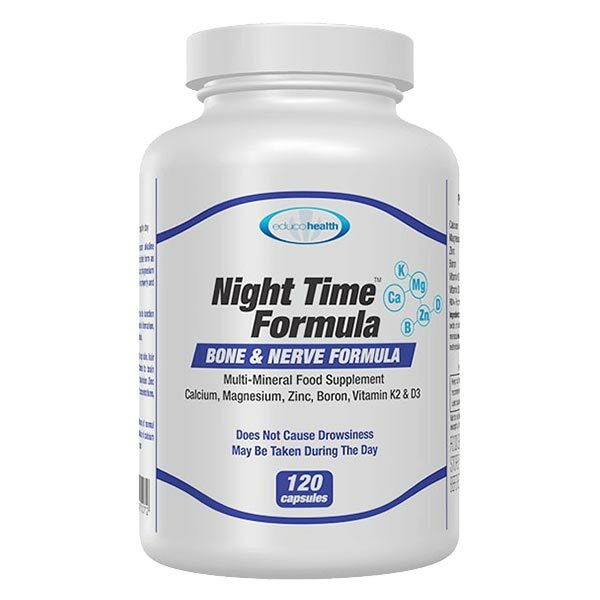 As a bonus, it can really help combat tiredness and fatigue, help retain solid bones, and keep your immune system in great condition. Radiance C comes in beautiful white capsules containing Ascobyl Palmitate dissolved in Coconut Oil extract and Leicithin for easy absorption. In a world where there is a huge question mark over the chemicals in cosmetic creams would it not be a blessing to come across something that can give our skin that youthful bloom and smoothness – but from within, the way a child or young person often has it? How It Works: Your skin is especially sensitive to the effects of pollution, smoke, and car exhausts in the air, as well as “problem” oils and fats that may be in the foods we eat. Each of these cause free radicals which make our skins coarser and more prone to wrinkles. Radiance C contains a nutritional antioxidant which has a special affinity for the skin, in a unique absorption-enhancing base. After a few days of use you may notice your skin feeling much smoother as the coarsening effects of oxidation and pollutants are neutralised. The real beauty is of course that this benefit extends to every cell in your body! 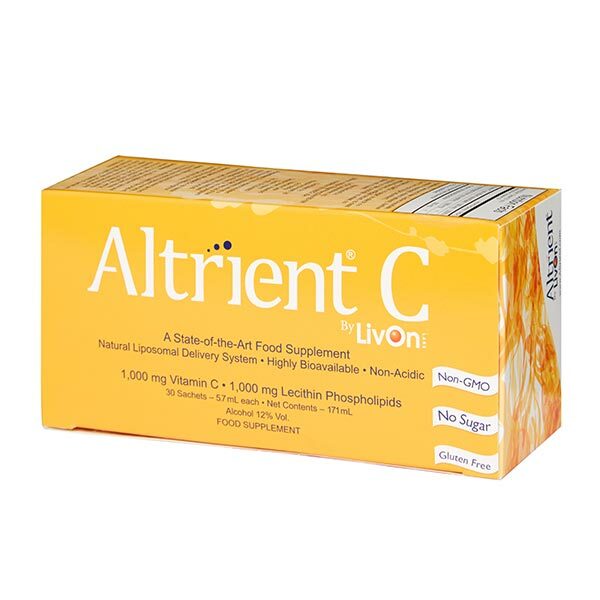 This antioxidant form of Vitamin C, which requires special conditions to be absorbed, is much more effective than regular Vitamin C, and at smaller intakes. 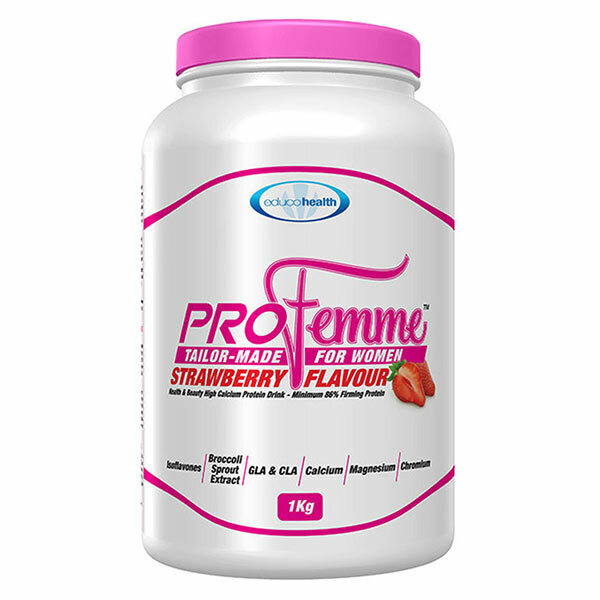 Now with the development of Radiance C, this nutrient for the first time offers every woman (and any man!) the possibility of true Beauty from Within, with child-like skin smoothness and a glowing complexion. Ingredients: medium-chain triglycerides, L-ascorbyl 6-palmitate, gelatin (bovine), glycerol, emulsifier: glyceryl monostearate, sunflower lecithin, colour: titanium dioxide. 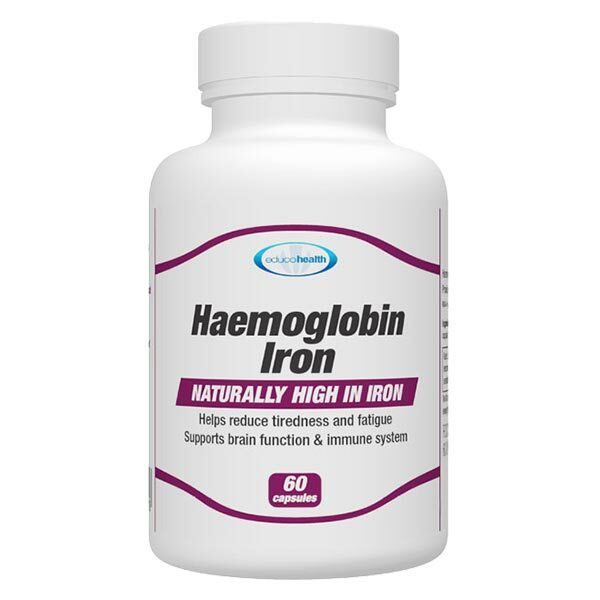 12 capsules daily maybe taken for three weeks, or as directed by a qualified practitioner. It is important to eat a varied, balanced diet as part of a healthy lifestyle.